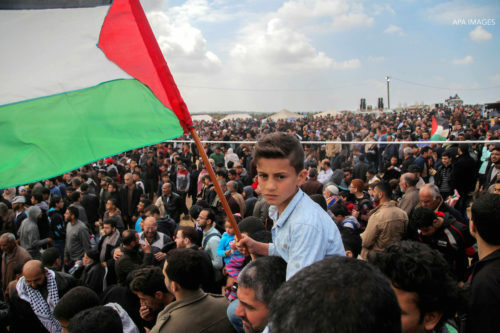 World attention has refocused on Gaza since the Palestinians imprisoned there for more than a decade began their peaceful “Great March of Return” on March 30. 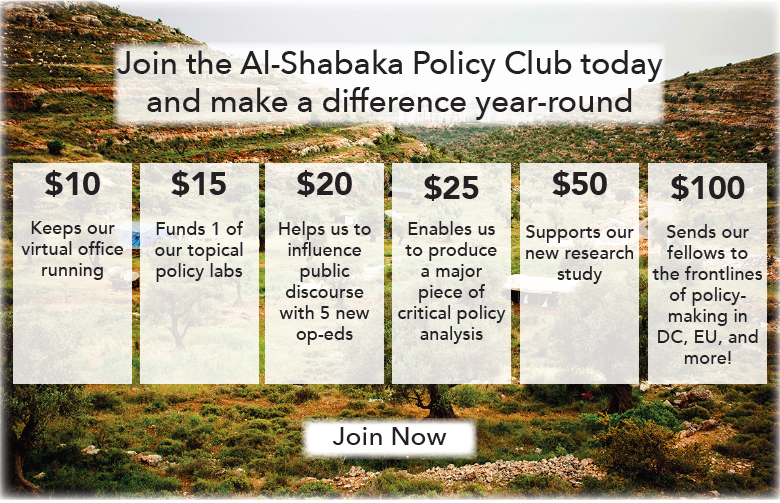 In this collection of publications, Al-Shabaka analysts review the conditions and developments of the past decade to address the most important political and economic issues informing the current situation. 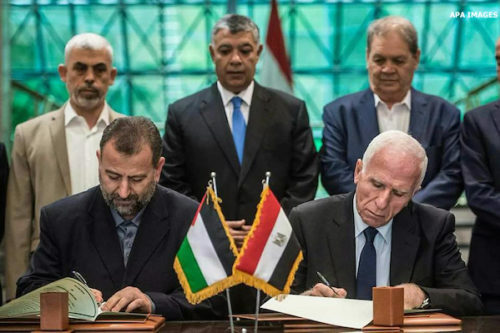 The statement signed by Palestinian factions in Cairo last week was not a sign of strength and promise, but instead demonstrates the weakness of the Palestinian movement, writes Al-Shabaka Policy Analyst Wajjeh Abu Zarifa. 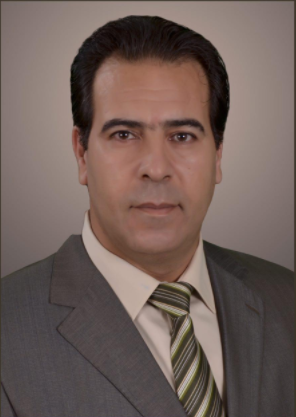 He analyzes the factors hindering national unity, including Israeli interests, and proposes ways Palestinians can reach consensus and protect their national project. 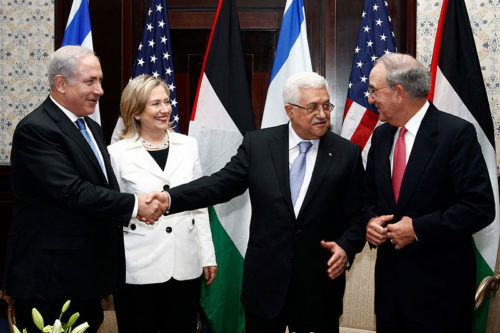 With the election of Donald Trump, Israel believes it is free to do what it likes in the Occupied Palestinian Territory, making a difficult Palestinian leadership transition much harder. 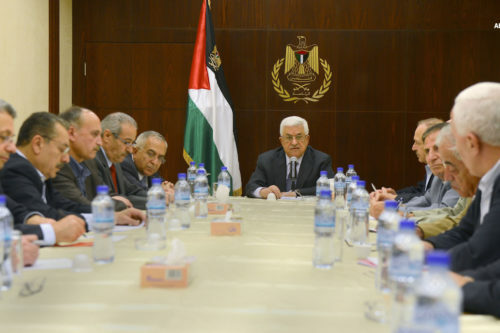 Al-Shabaka policy analysts examine different scenarios and propose alternatives ranging from consolidating the state to a struggle for the rights of the Palestinian people as a whole.